Includes Free Book with E-Learning. Minimum of 2 hrs per session and 3 Sessions per week. Time slots available Early Mornings, and afternoons. 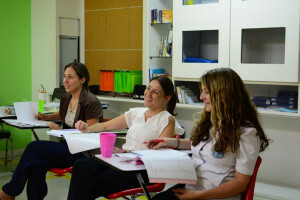 You can continue on Skype or Facetime if you leave Chiang Mai or want to study from home. Add 100 Baht for each additional person. 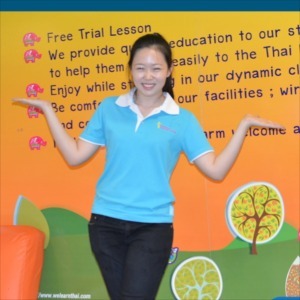 Add 100 Baht for each hour taught after 6pm. Large Groups Rates – Please Contact Us – We Can Arrange. Evenings after 6pm and Weekends – Add 100 Baht per hour. Sessions lasting less than 2 hours – Add 100 Baht. For each 1 hour taught, please allow for 10 minute break. Schedule: We’ll Work It Out Based on You Time and Our Availability. Time Frame: Can be as short as 3 days or spaced out over one month. Special 10 Hour Course Book Included. Stop By to Take a Peek at the Book.